You control any fee your customer pays to use your ATM, and benefit from low servicing costs to ensure your ATM delivers you the results you want to see. Our modular equipment is reliable, easy to use, easy to upgrade and fit for purpose. With a huge 15″ touchscreen option, our ATMs can deliver you the most powerful value added marketing benefits. We can tailor a hardware configuration to meet the needs of your location. Our network complies with the latest payment security standards including EMV, PCI3.1 and TLS1.2. Our hardware comes fitted with industry leading preventitive security countermeasures for malware, card skimming, black box and jackpotting attacks. 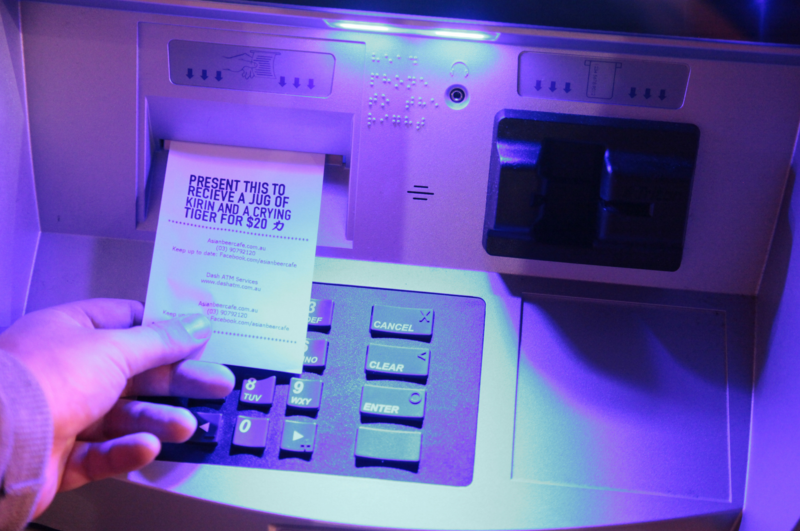 With nearly 20 years field experience managing large ATM networks, we know how to handle cash. Our support services can include full network management, cash forecasting, ATM balancing, field service, parts repair, fault diagnosis, preventative solutions, remote terminal monitoring, SLA management, remote advertising media management. You need an ATM supplier you can trust. 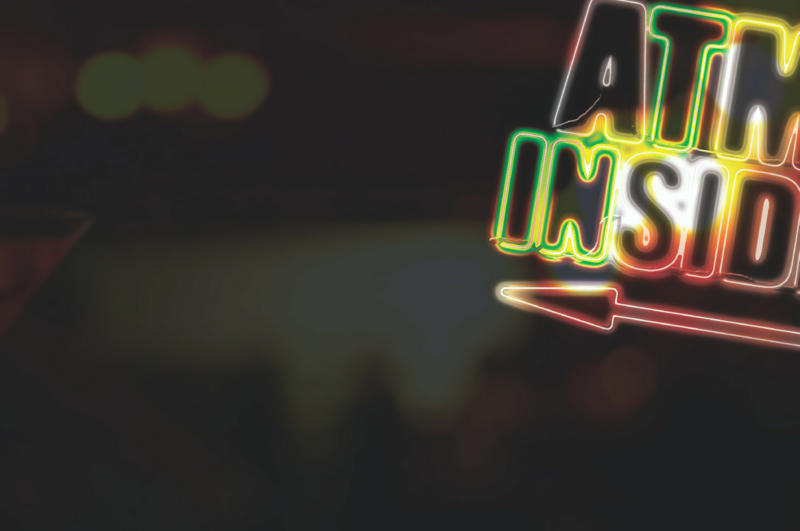 Our systems deliver us (and you) total visibility over the performance of your ATM. Whether you need information on ATM settlement history, current ATM balance, detailed terminal diagnostics, network profitability or performance monitoring, we can create a range of custom reports and dashboards to meet your needs. Live view dashboards deliver you useful insights into cash dispensed to your customers - in your business! With one of the largest screen's available, the smallest footprint, integrated LED back lighting and angled surfaces, the Triton ARGO range offers a number of configuration options to meet the needs of any location. 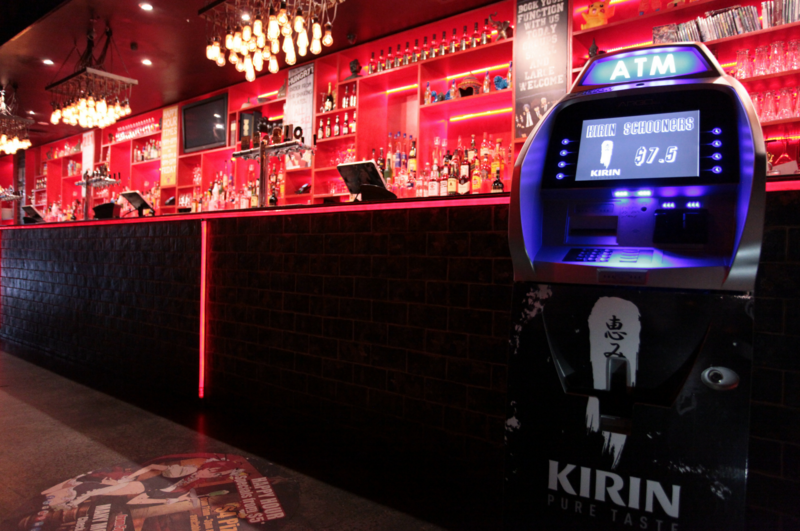 Suitable for external, through-the-wall installations, the ARGO FT delivers a bank style ATM providing your customers 24-hour access to their cash. Offering a full 15" touch screen, a bank note presenter (with cash retract) and embedded operating system the ARGO FT is built for ease of use and long term reliability. The Triton RL5000 has been the benchmark of internal ATMs for over 15 years. 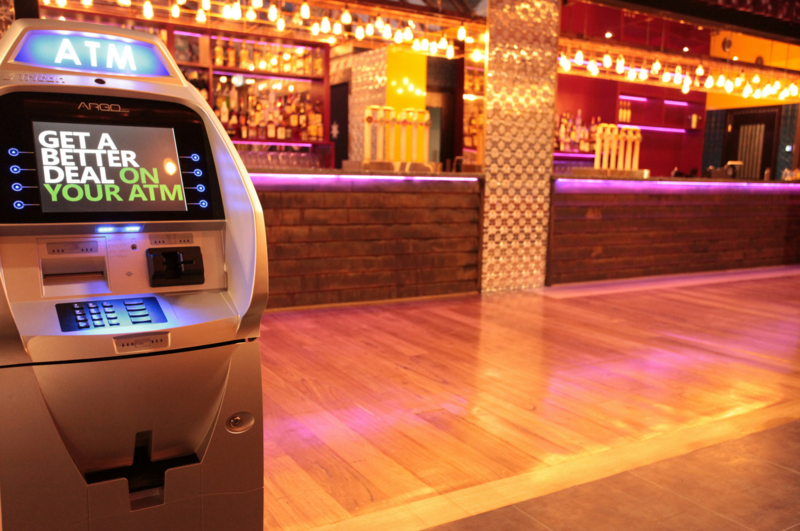 Offering a range of hardware configurations and a low cost of ownership, the Triton RL5000 delivers an entry level option for any ATM location. 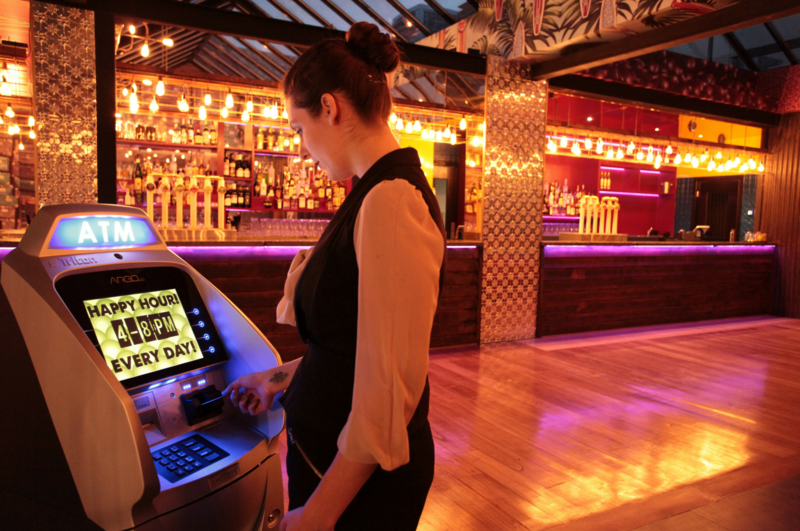 Send us an enquiry if you’d like to get the ball rolling on an ATM for your business today! Own your own ATM and make money from the first transaction. Access our most competitive pricing and select the support services you require. Use our easy-to-access and price competitive equipment financing packages. Benefit from a low monthly cost, earn a high income from the first transaction. Select the support services you require. Own your own ATM at the end of the financing term. We work with you to supply the equipment and services you require to meet the cash needs of your customers. Is your ATM ready for new banknotes? Do You Currently Have an ATM?